. The EpiCentre store marks Pokado Toast’s fifth venue nationwide. 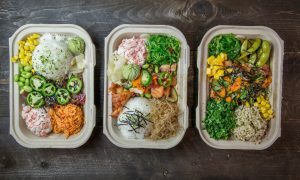 Their signature offering is a “build your own bowl” with a wide selection of choices to customize you meal. Other unique meal items include “Pokado Toast,” which combines avocado toast and poke. They will also serve Pineapple Dole Whip, which is a Hawaiian pineapple soft serve ice cream that you can eat in a cone or a float.” Chloe Appleby Charlotte Agenda. 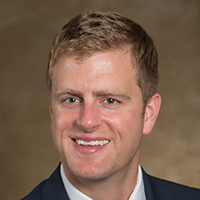 Adam Williams of Legacy Real Estate Advisors represents the EpiCentre for retail leasing. We at Legacy wish Pokado Toast much success here in the Queen City. 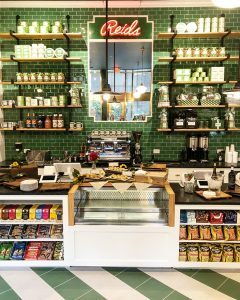 ” Reid’s Fine Foods will make its triumphant return to Uptown this week. The two other Reid’s locations are in Myers Park and SouthPark.” Katie Levans Loveluck Charlotte Agenda. 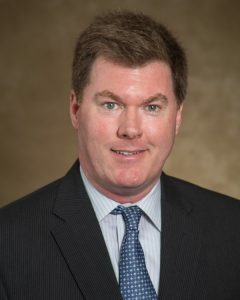 Adam Williams of Legacy Real Estate Advisors Represented the Landlord for Reid’s Fine Food lease at 121 West Traid Street. We wish them many years of success in the Queen City. La Belle Helene is targeting mid-summer for a soft opening at 300 South Tryon. This restaurant will bring a little international flavor to uptown Charlotte. Adam Williams with Legacy Real Estate Advisors represented the landlord. Bulla Gastrobar opened their seventh location in the Southeast and first in Charlotte today in SouthPark. 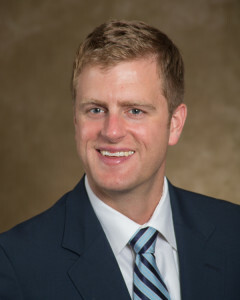 Legacy Real Estate Advisors – Adam Williams Represented the tenant and restaurant owner Carlos Centurion. This amazing restaurant has a contemporary spin on traditional Spanish tapas, an imaginative cocktail program, and an energetic atmosphere with extensive indoor and outdoor seating. You may ask your self, where did that name came from? 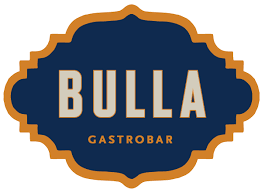 Well, The name”Bulla”comes from the Spanish slang word for chatter and captures the restaurants namesake setting. “Charlotte is welcoming all kinds of culinary talent and we are honored to be a part of the hospitality explosion happening in this wonderful city,” says Centurion. “From our culturally rich ingredients to our authentic pantry, we are excited to share our one-of-a-kind brand with the Queen City”. On behalf of Legacy Real Estate Advisors, We welcome Bulla to the Queen City! Tandur Indian Kitchen, represented by Legacy’s David Tschirhart, has signed a deal for it’s second store, this time in south Charlotte’s Rea Farms. Less than one month ago, our client opened it’s first Charlotte venue in South Park at Morrison Place to great reviews. Tandur is bullish on the Charlotte market and is wasting no time introducing Charlotteans to it’s authentic Indian dishes as well as options such as salads and wraps with an Indian flare. Americans are discovering the flavors and textures of Indian food and it has become the fastest growing cuisine in America. Rea Farms, developed and represented by Lincoln Harris is a 200-acre project including office, housing and retail. Tandur will occupy an end cap just off the village green. Brothers H.P. and J.T Patel, the team behind the concept, plan to build their brand quickly with a vision of 4 venues here in Charlotte and an eye for expansion into Raleigh in the future. Tandur Indian Kitchen will open in South Charlotte at Rae farms in the Fall, 2018.